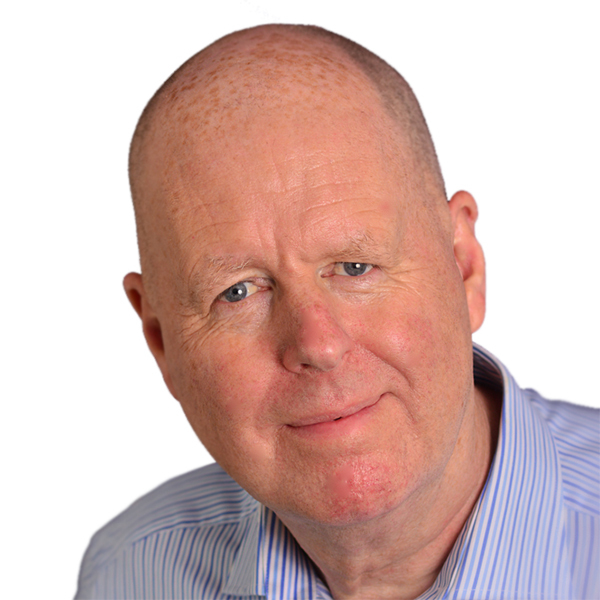 Peter Totterdill is the founding director of Workplace Innovation Europe CLG, a non-profit organisation dedicated to developing and disseminating good workplace practices. He is a visiting professor at Kingston University London and at Mykolas Romeris University Vilnius. A passionate advocate of organisational practices that combine high performance and high quality of working life, Peter’s career as a researcher, policy advisor and consultant has focused on building bridges between academic knowledge and practice. He works closely with companies and public sector organisations to help them achieve high performance and high quality of working life for employees. Peter’s background is in economic development and he has a PhD in industrial restructuring and public policy. A former professor of Work Organisation at Nottingham Trent University, he led the Centre for Work & Technology and The Work Institute from 1992 – 2005. He has published several articles, chapters and papers relating to work organisation and economic development, and speaks frequently at conferences and seminars to enterprises, policy makers and researchers throughout Europe and beyond. Peter’s board-level experience includes seven years as a Non-Executive Director at Nottingham City Hospital NHS Trust. He was European Policy Director with Ecotec Research and Consulting (now Ecorys) from 2006–8, and is a trustee of several charities.